The time for grading reform is now. While the transition to standards-based practices may be challenging, it is essential for effective instruction and assessment. In this practical guide, the author outlines specific steps your team can take to transform grading and reporting schoolwide. Each chapter includes examples of grading dilemmas, vignettes from teachers and administrators, and ideas for bringing parents on board with change. 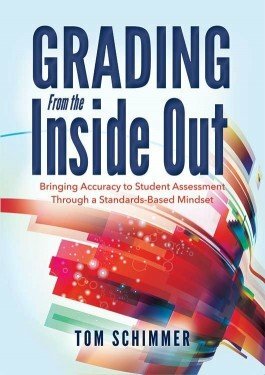 Study the three components of the standards-based mindset that are reforming traditional grading practices. Debunk five myths about standards-based grading. Contemplate the hazards of punitive grading, and discover alternative ways to manage the issue of homework.